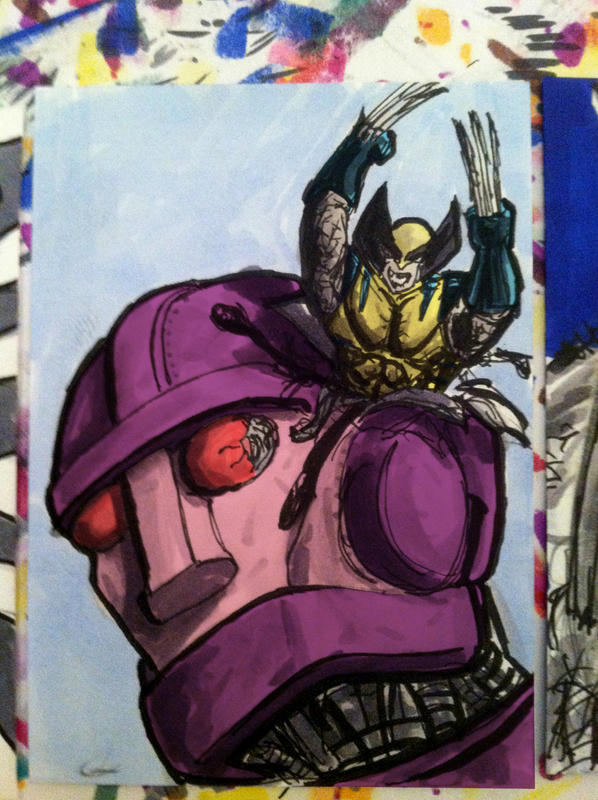 This entry was posted in Uncategorized and tagged Doodlehoose, Robert Hoose, Sentinal, Wolverine. Bookmark the permalink. Wasn’t this an Ancient Greek myth?… the one where a tiny, angry Canadian burst out of the head of Zeus?